Are you tired of constantly looking for new clients? Wouldn't it be wonderful to have people approaching you and asking what you do, because they want to work with you? 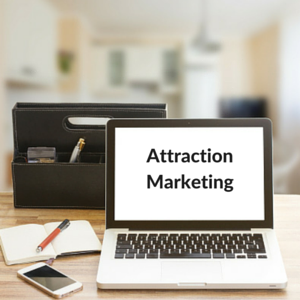 To transform yourself from the hunter into the hunted by using attraction marketing principles, I highly recommend investing $10 in yourself and taking the first step HERE. 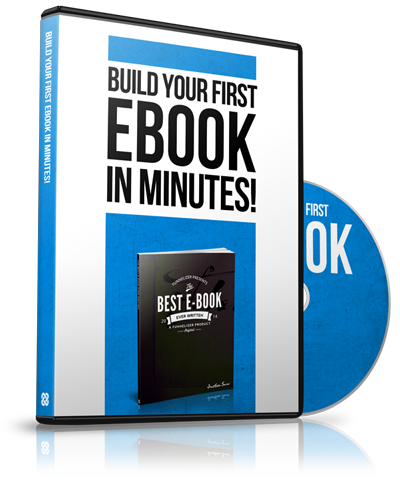 The world's #1 solution for network marketers, affiliate marketers, internet marketers and all types of entrepreneurs since 2008: LIVE weekly lead-generation training, a full-blown funnel & website creator, a professional WordPress-based blogging platform, a world-class CRM, powerful affiliate products that pay 100%, and everything else you require to build YOUR brand, build YOUR business, and build the life of YOUR dreams all under 1 roof.